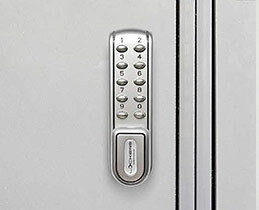 and economical solution that can be retro fitted to a range of lockers. 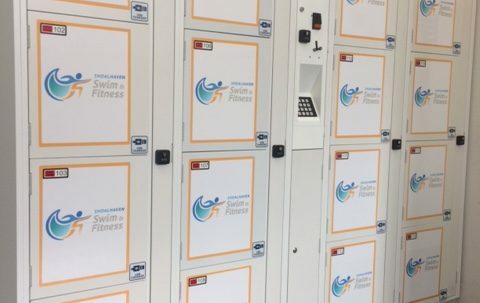 centres, leisure centres and more. 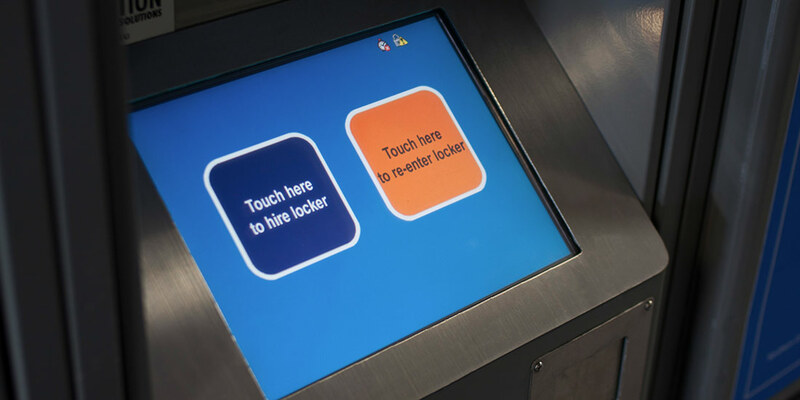 Use our Locker Assistant to help choose the locker system that is right for your needs. 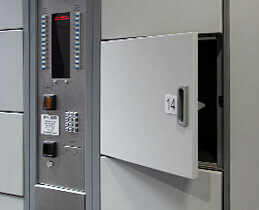 View our extensive range of standard and custom locker solutions. 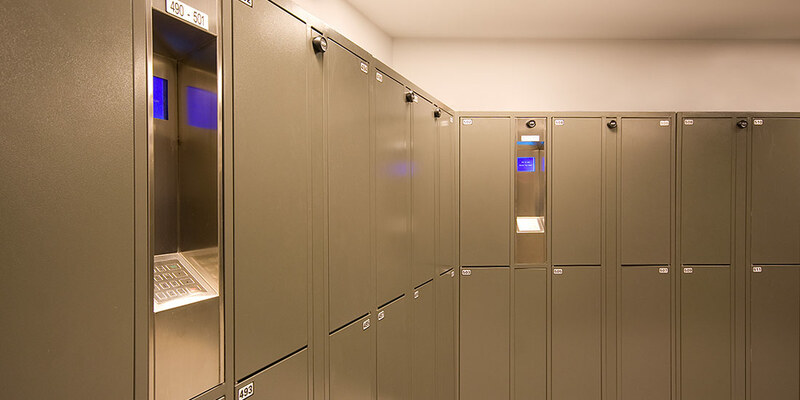 Our news, including the latest locker technology and our installations. 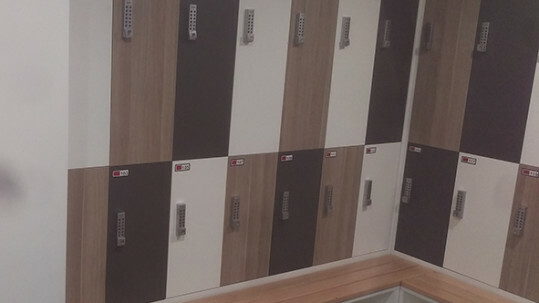 We supply a large range of locker solutions, fittings and accessories to complement your locker installation. 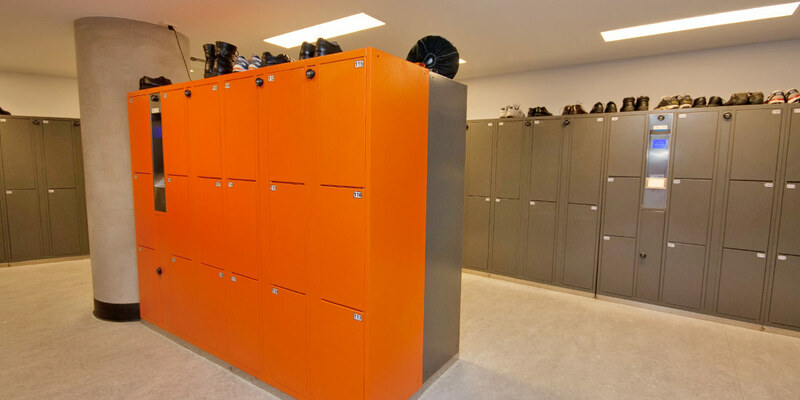 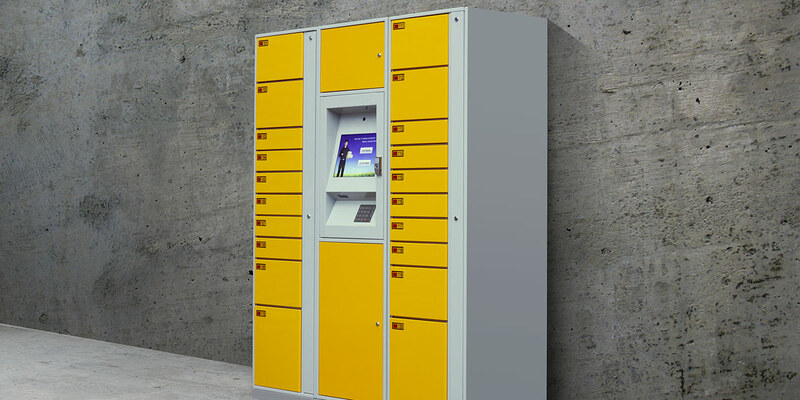 We can design the ideal locker system to suit your area and logistical requirements. 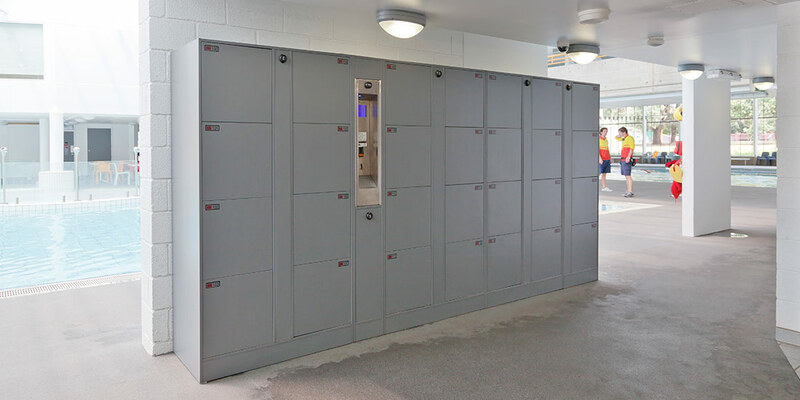 We have an expert service team to support your locker installation. 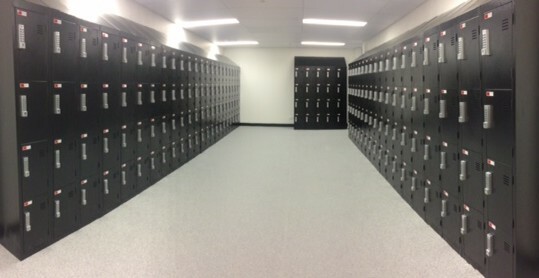 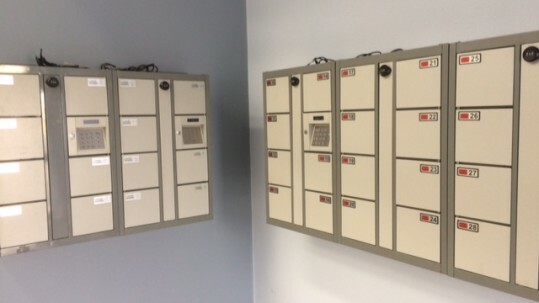 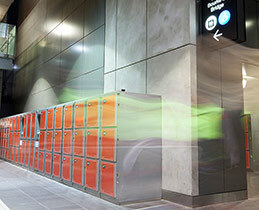 Lockers Australasia have a range of programs where we install and manage your locker systems for you. 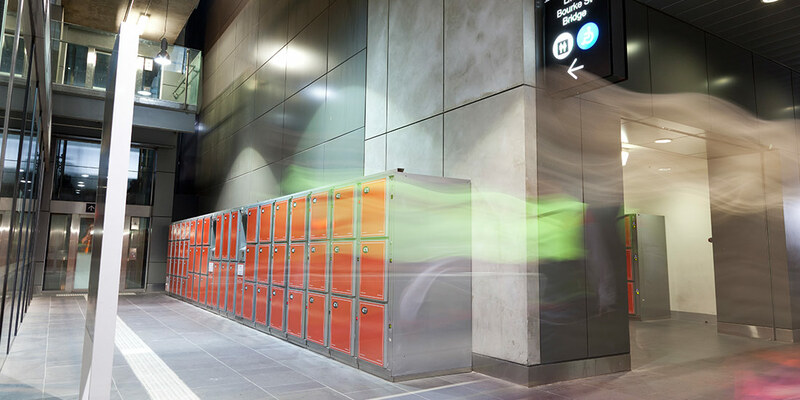 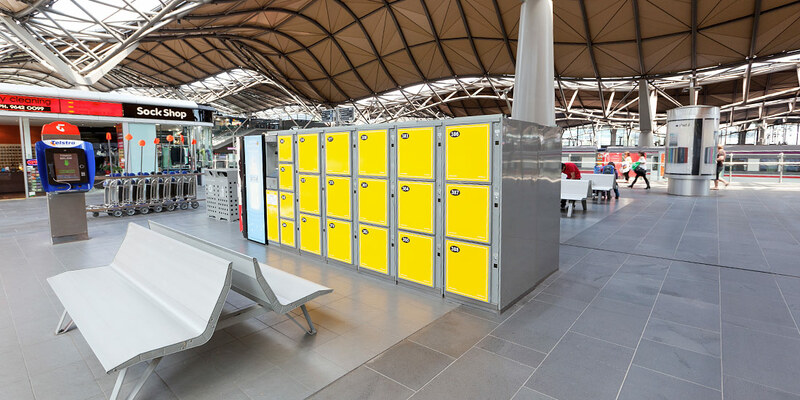 Lockers Australiasia is an Australian owned company manufacturing and installing Australia's best keyless electronic lockers for airports, train stations, universities, sports centers and corporations. 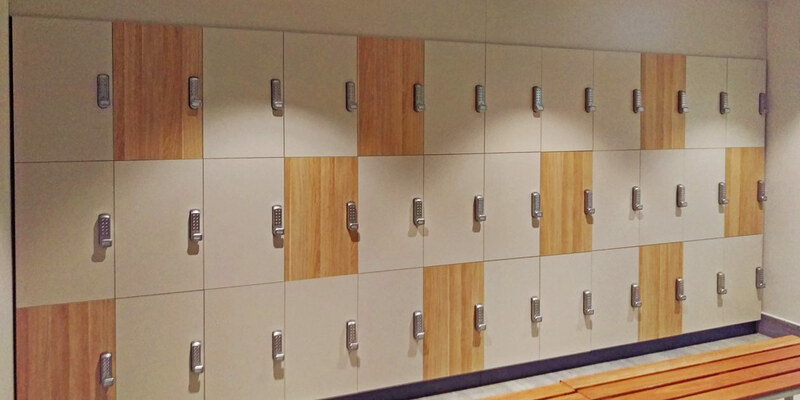 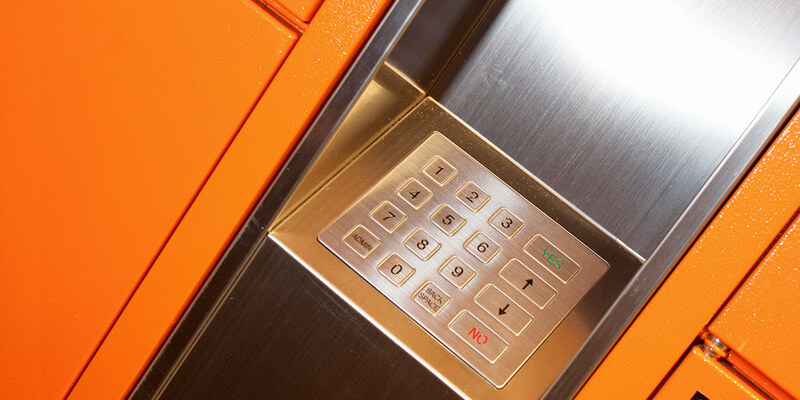 We create customised locker solutions to fit any architecturally designed environment.